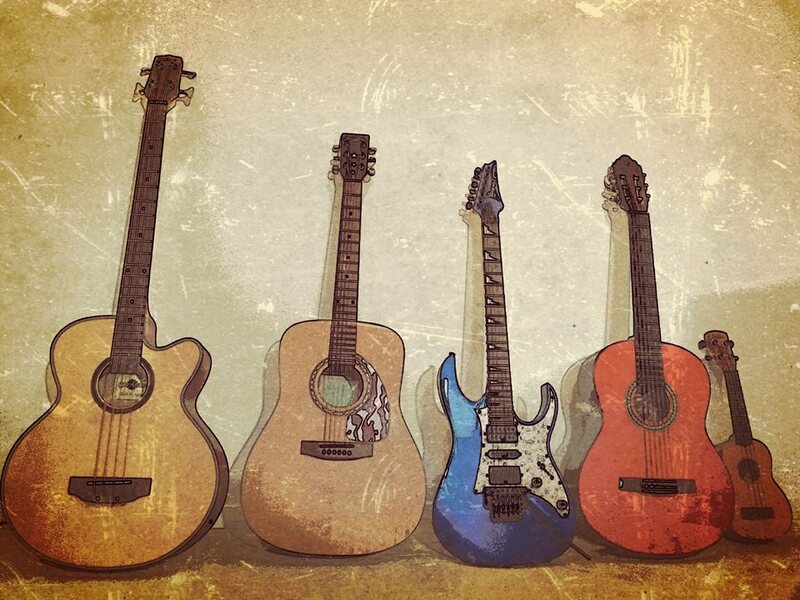 A natural step for those who are learning to play the guitar, bass or drums, is to jam and play with other musicians. Sometimes, finding the right people to do it, the right venue and the right repertoire, is a bit difficult. And that is why I started offering this service, so I can help you making this stage of your learning a bit easier. I will take care of finding the rehearsal room in your area, finding like-minded people to play together, helping you selecting the right repertoire according to your level and taste, and even transcribing the lead sheets prior to the meetings. If you are interested, please fill the following form, and I will get back to you as soon as possible. The sessions would last 2 hours. We'll need at least three musicians per session. My role will be to organize the rehearsal, and also play drums, bass, guitar or sing, in case we need to complete the band. If you have any question, please get in touch!.